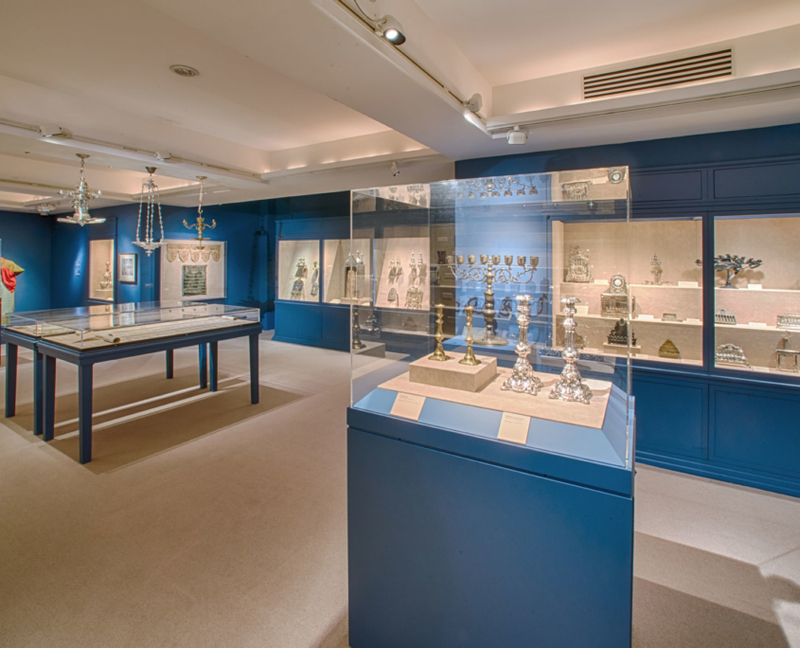 The Herbert and Eileen Bernard Museum has three gallery spaces, two rooms are dedicated to curated and thematic exhibitions, in line with the Museum’s mission, our “third room” is dedicated to Emanu-El’s remarkable collection of Jewish artifacts reflecting a diverse array of communities and cultures. 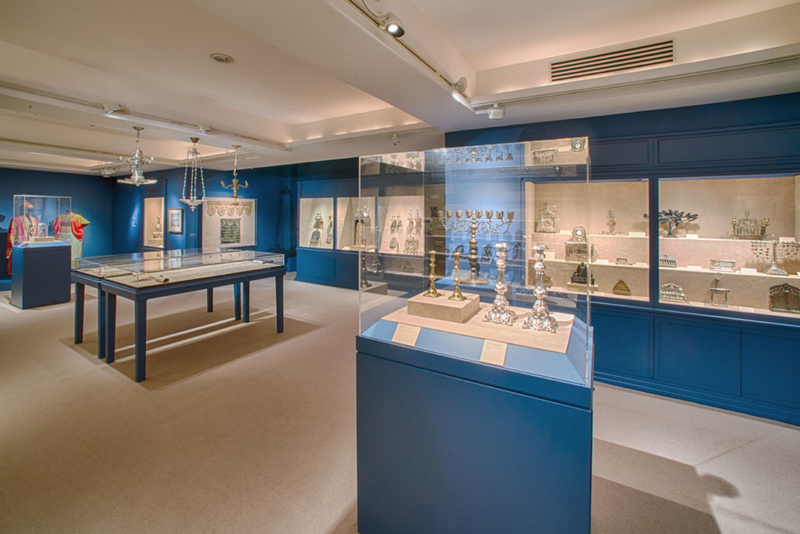 During the summer of 2013, the Museum received a prestigious grant from the David Berg Foundation. 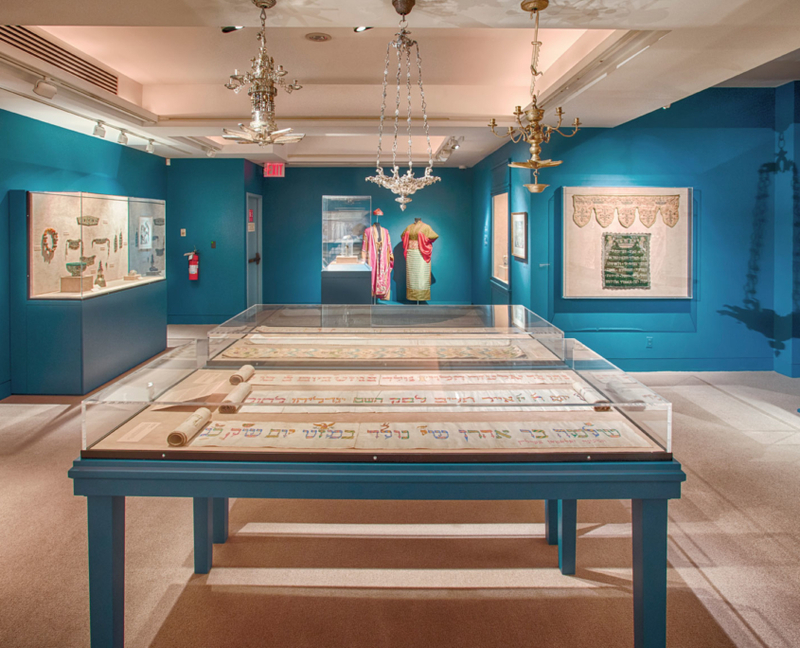 This grant allowed in part for a revitalization and a revisioning of our permanent collection. 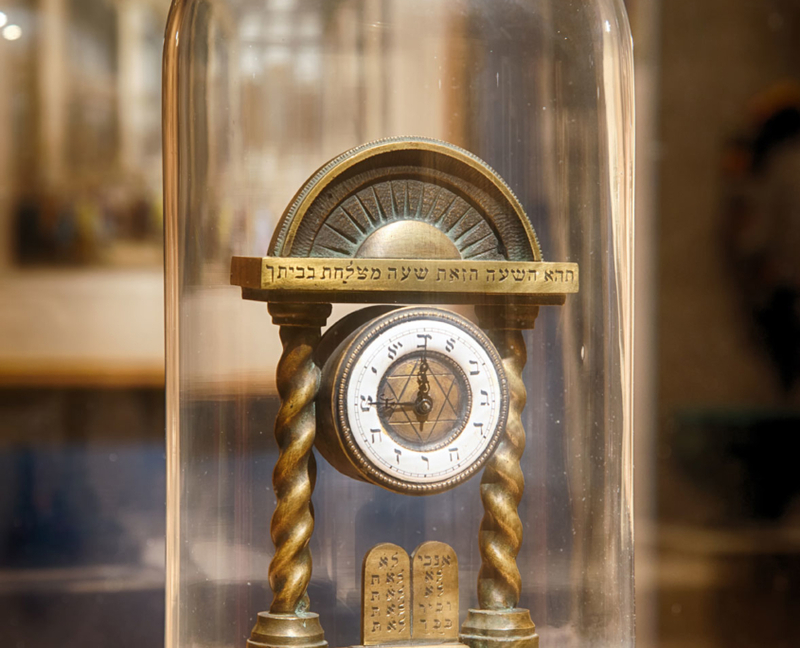 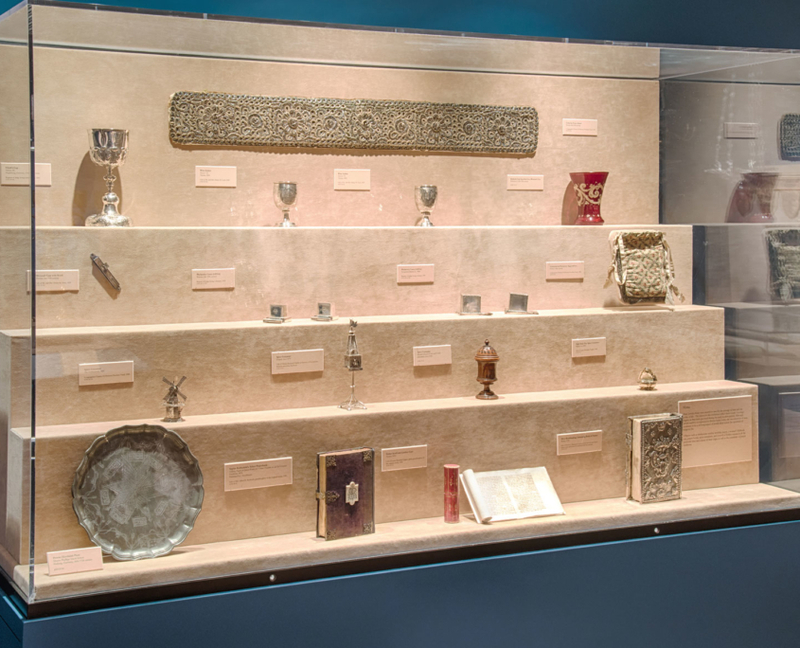 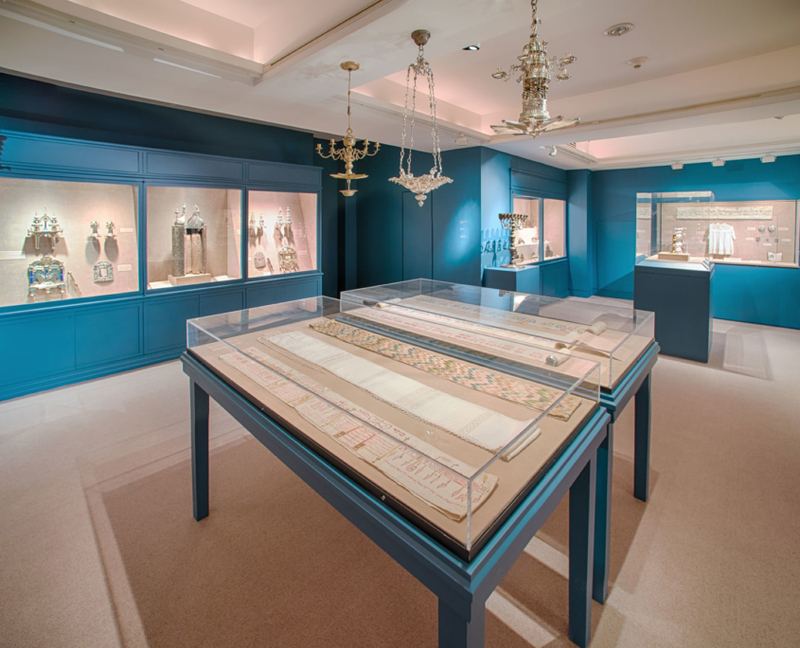 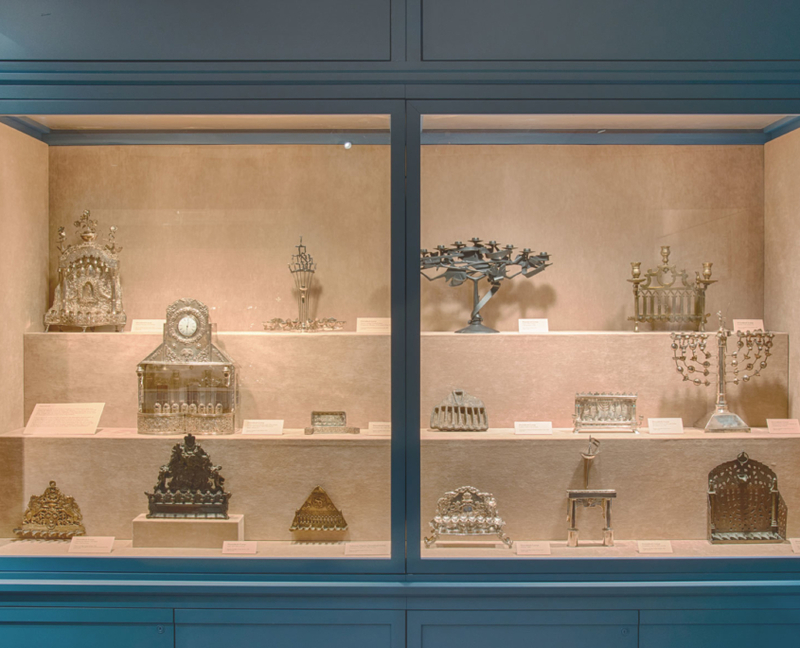 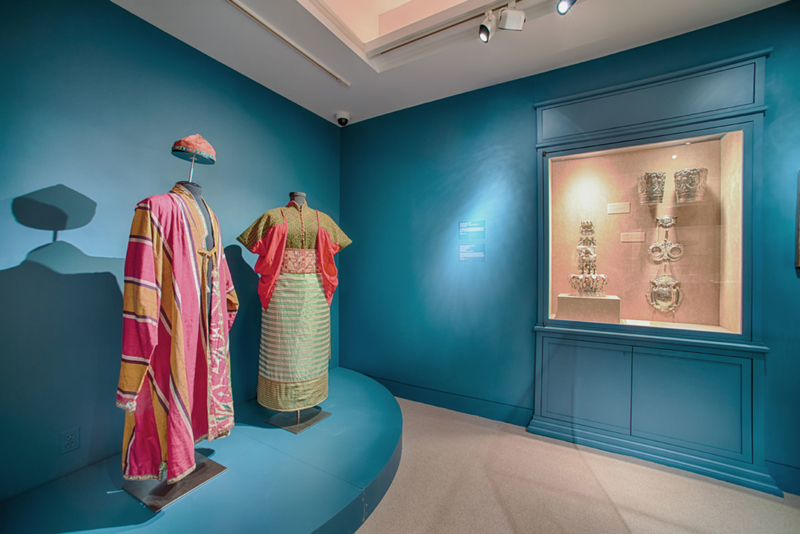 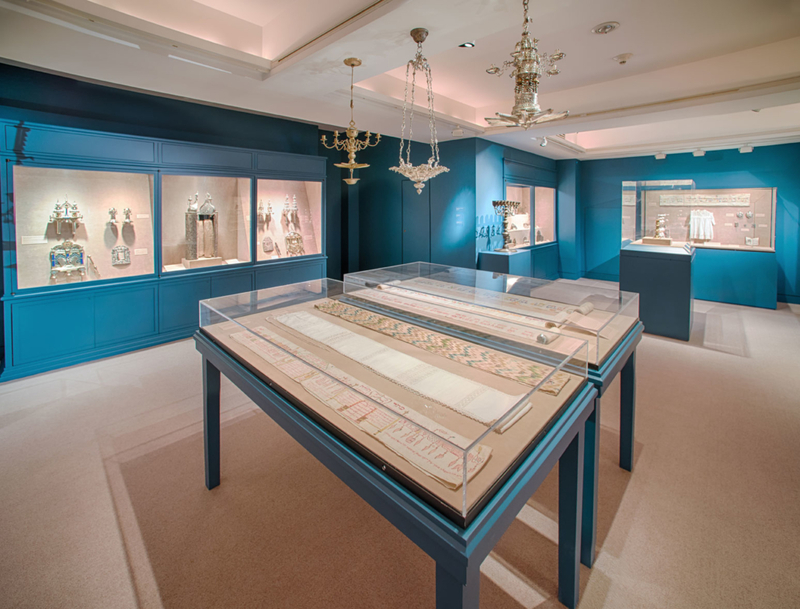 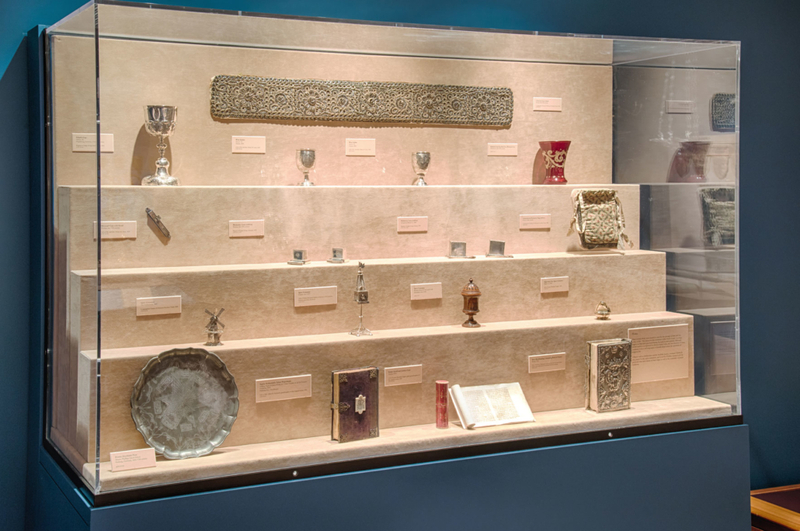 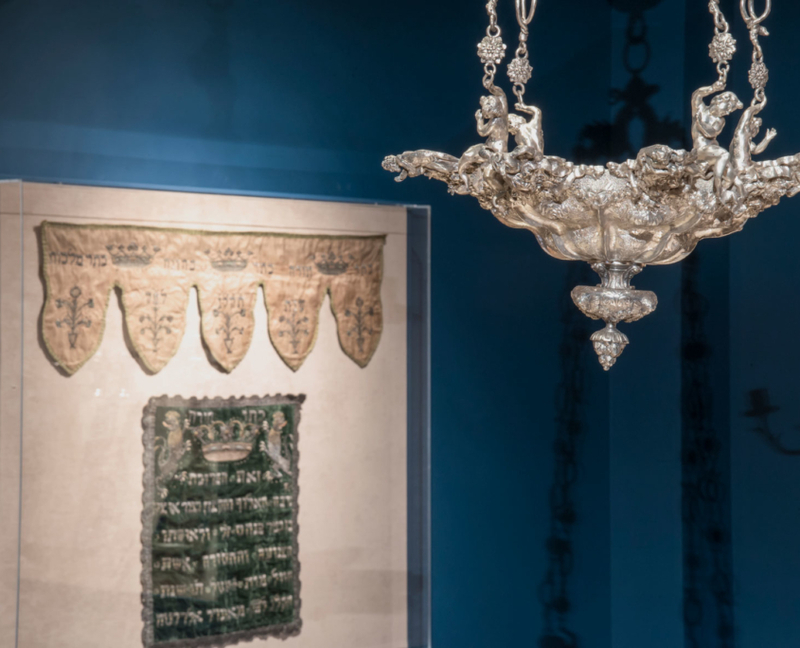 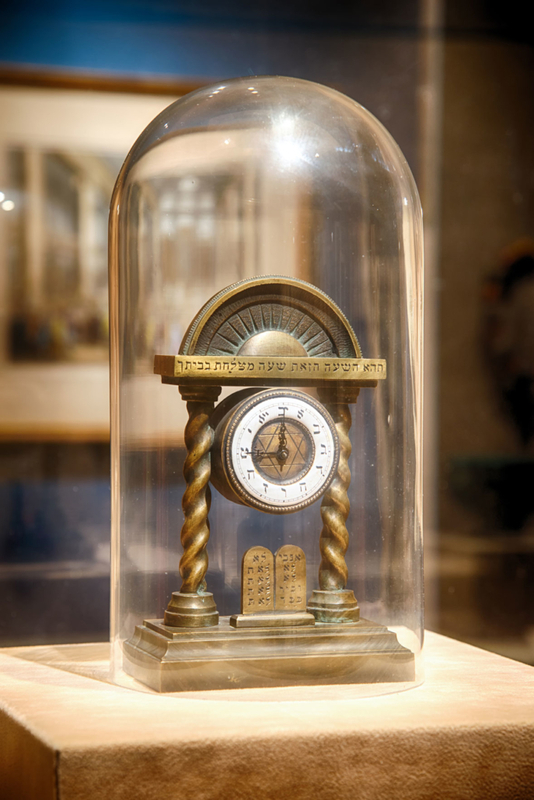 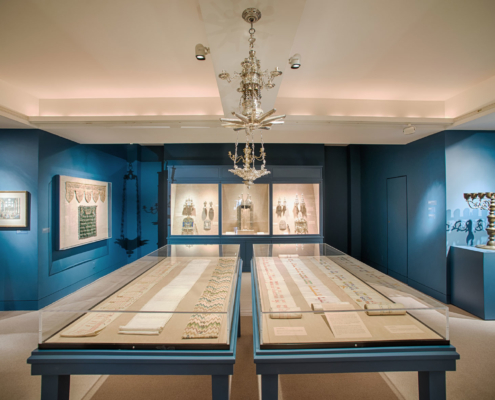 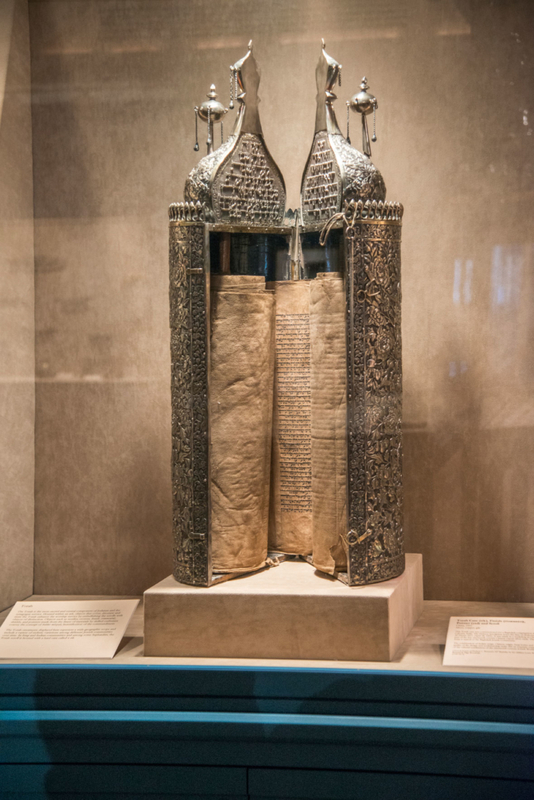 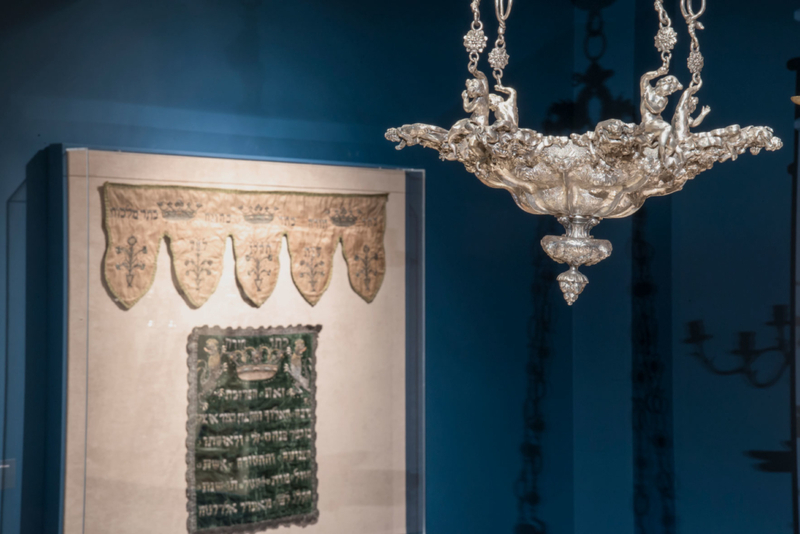 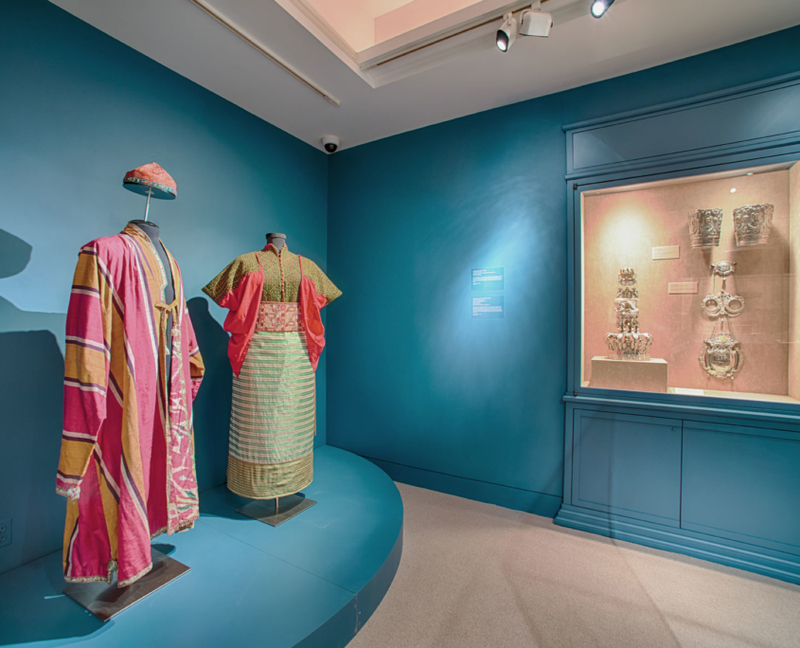 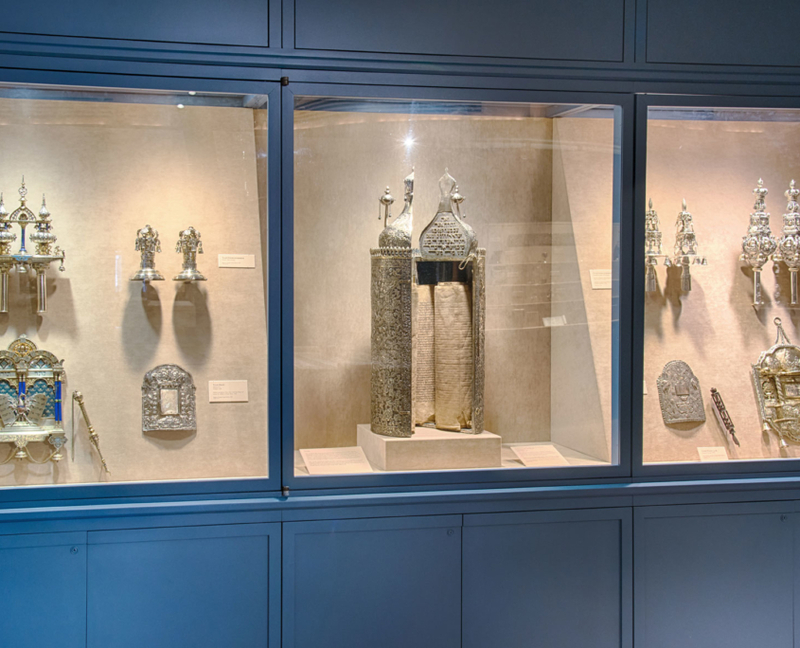 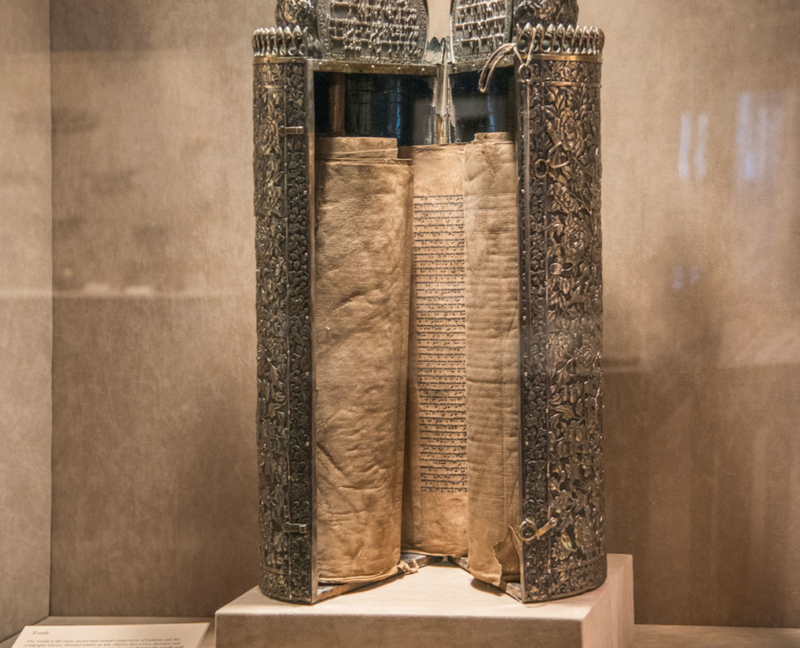 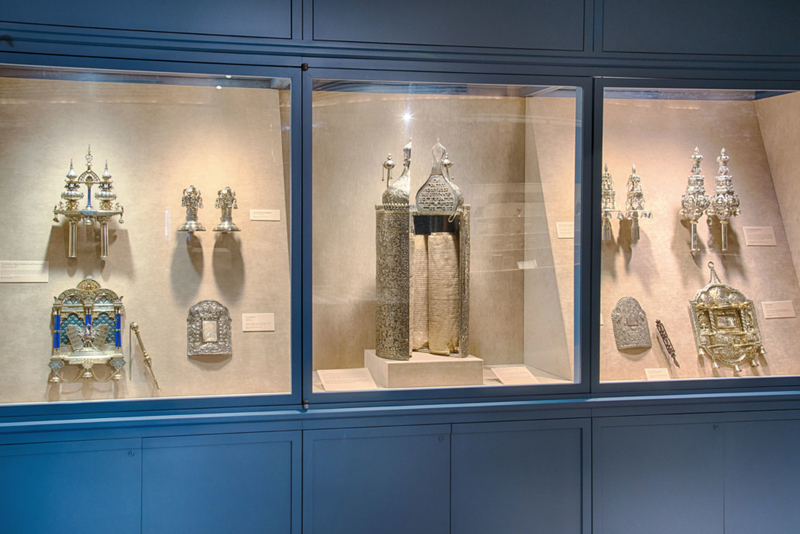 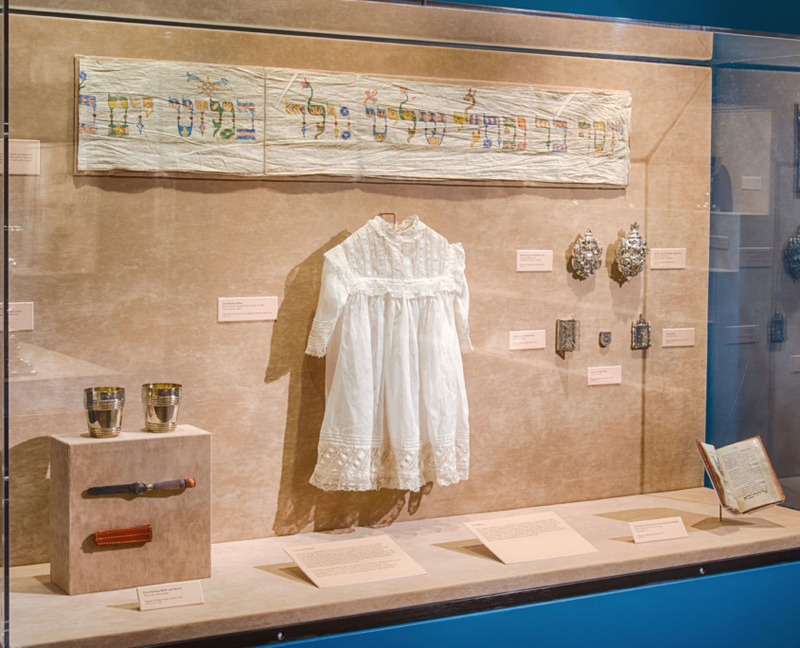 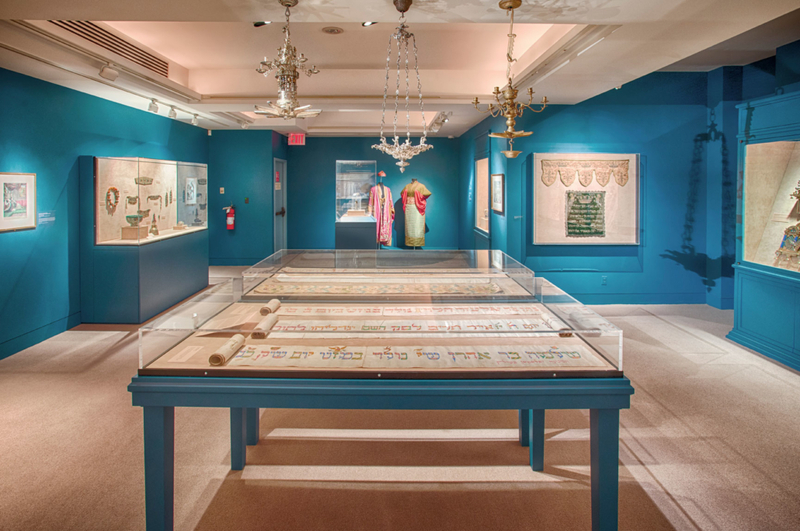 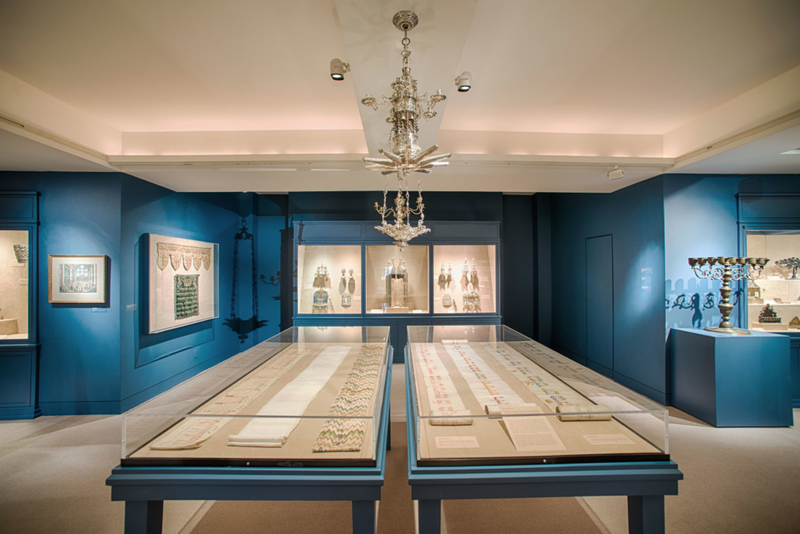 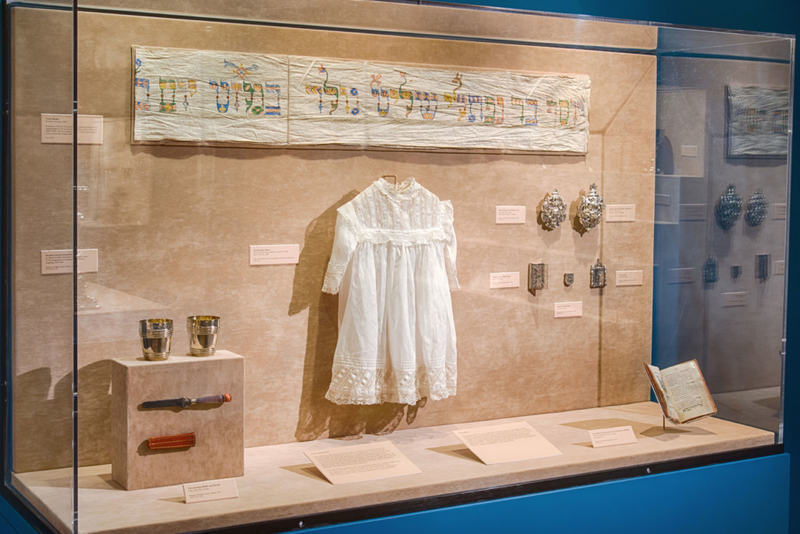 To date, the Museum collection includes more than 800 pieces that date from the 14th century to the present day and are reflective of two main categories, The history of Temple Emanu-El and Judaica. 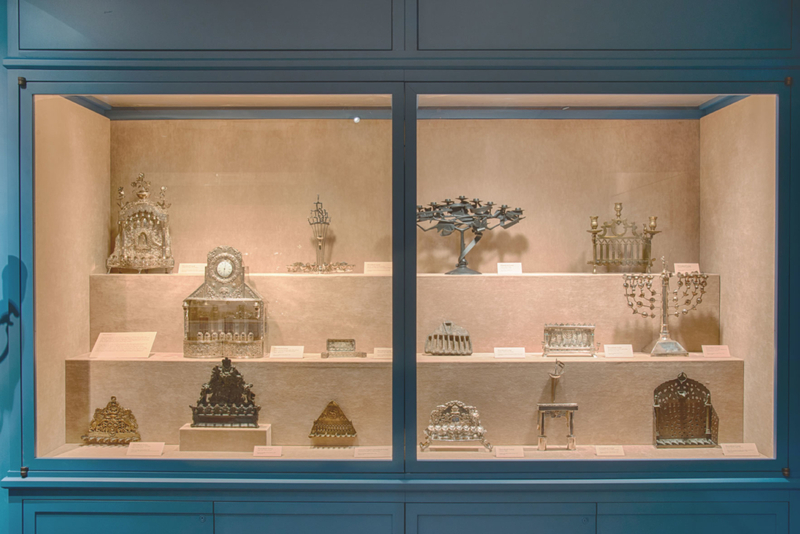 Bernard’s broad and unique collection features precious objects and more humble ones, all infused with a value of their own as examples of ritual objects, household objects, and memorabilia.